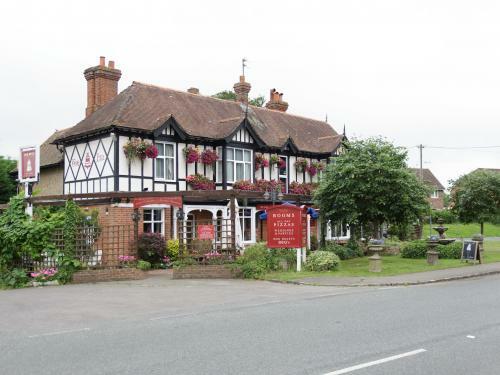 Traditional Inn of distinction with 11 ensuite bedrooms. 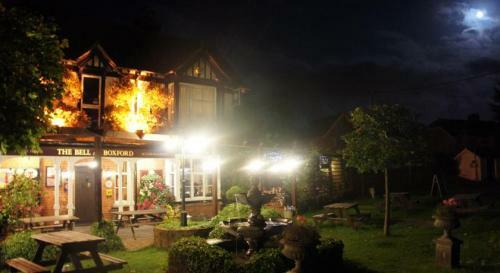 Paul and Helen Lavis have been your hosts for the past 31 years serving real ales fines wines and award winning food. We pride ourselves in being more than just a pub or hostelry. With free fast fiber optic WiFi throughout we strive to be the complete home away from home in the heart of the idyllic Lambourn Valley. Situated only 3.5 miles from Newbury town centre, and 4 miles from Newbury Racecourse. 4 miles from Lambourn and 5 minutes from the A4 and M4. Open 7 days a week . 25/26 Dec Rates The Inn is closed for Food and Beverage. No breakfast is included.